I am so excited to be performing in this year’s Fierce! International Queer Burlesque Expo with my girl gang of Betty Quirk, Zilly Lilly, Charlie Quinn and the legendary Coco Framboise! 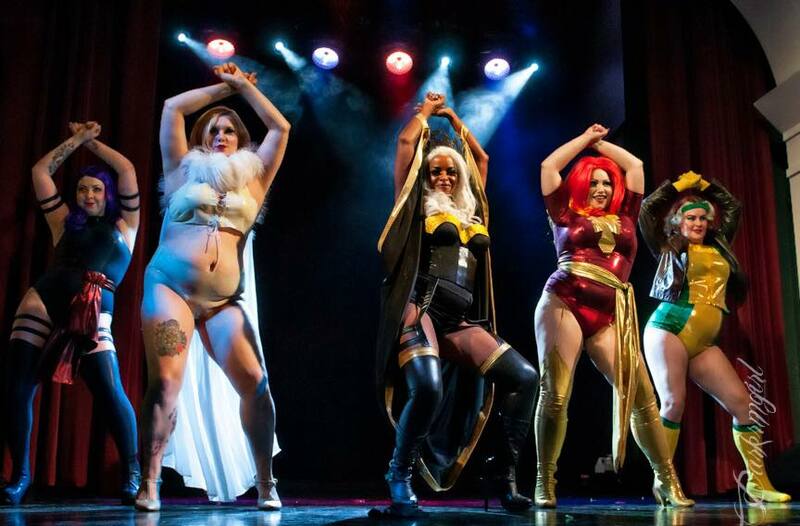 We are bringing back our Spice Girl meets X-Men group number for this incredible event and will be sharing the stage with a ton of amazingly talented queer performers. You are not going to want to miss out on this weekend of shows running from May 24th – 27th. Our group number will be on Friday, May 25th! There are weekend passes available or you can purchase tickets for individual shows. Get your tickets HERE!